You can't go wrong with a crisp white top. 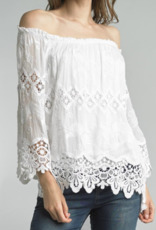 The embroidered Peasant top is your warm weather favorite. 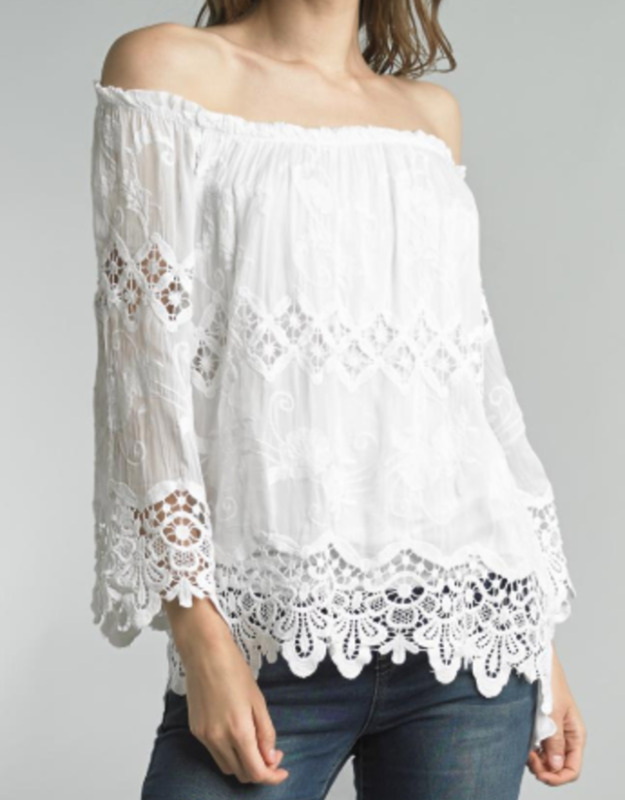 It can be worn on or off the shoulder. 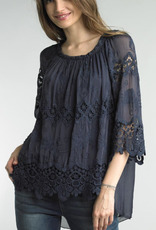 Perfect paired with jeans or dressy shorts!